Well here we are spending our Monday evening at the hospital. 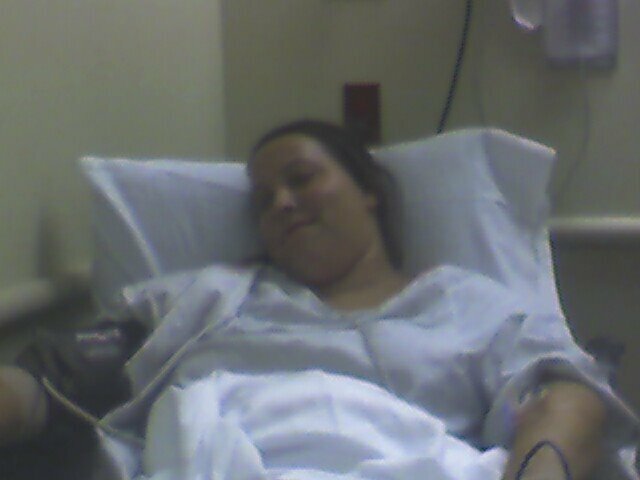 My wife was admitted around 3PM and is having tests run because of some very severe chest pains she has been having. We are praying that everything will be ok. And we would appreciate your prayers.